In September, the DAV-RecruitMilitary Houston event connected more than 500 veteran job seekers with more than 70 exhibitors, including The Home Depot, First Data Corporation, and Apple, Inc. Participating companies expected to conduct up to 592 interviews and offer up to 247 jobs as a result of that career fair. RecruitMilitary has produced veteran job fairs since 2006, and has held 29 events in Houston, drawing more than 13,700 attendees and more than 1,600 exhibitors. By the end of 2015, the company will have produced over 814 events in 65 cities across the country. RecruitMilitary plans to return to Houston to host four more events in 2016. DAV was founded by World War I veterans in Cincinnati in 1920 and chartered by the United States Congress in 1932. DAV (www.dav.org) is a non-profit organization with 1.2 million members. DAV and RecruitMilitary share a common mission: to connect America’s veterans and their family members with meaningful and fulfilling employment opportunities, and to help employers attract, appreciate and retain veterans, spouses, and their survivors. 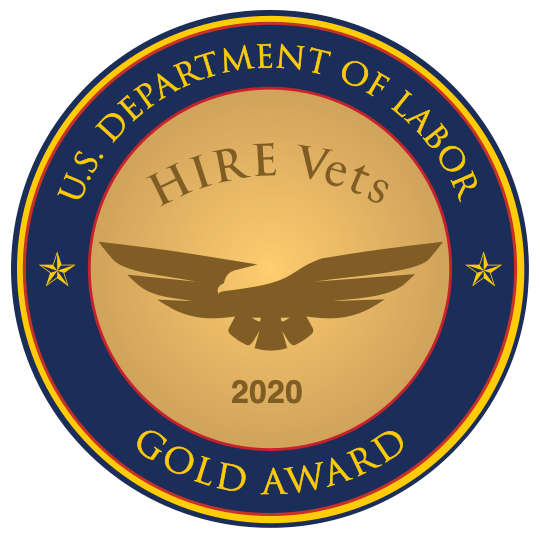 Through career fairs, outreach and resources, this partnership fights to ensure veterans receive the benefits they’ve earned and are empowered to lead productive, dignified and high-quality lives that their service has made possible. Among those companies attending the upcoming Houston event are Accenture; CBRE; Houston Police Department; Petro Log International, Inc.; Quest Diagnostics; The Kroger Company; HCA HealthCare; Airstreams Renewables, Inc.; ADP; CenterPoint Energy; Comcast; U.S. Customs and Border Protection; Veolia ES Industrial Services; Vinnell Arabia; Entergy; Harris County Sheriff's Office; Precision Well Logging, Inc.; PLS Logistics Services; and Prudential Financial. RecruitMilitary also offers subscriptions (search licenses) to its database of 800,000+ registered candidates at http://www.recruitmilitary.com, job postings, targeted email campaigns, retained hiring services, and advertising space in online and print media. The company publishes Search & Employ®, a bimonthly print and digital magazine; and distributes 50,000+ print copies of each issue. The company was founded in 1998, and is located in Loveland, Ohio (Greater Cincinnati).